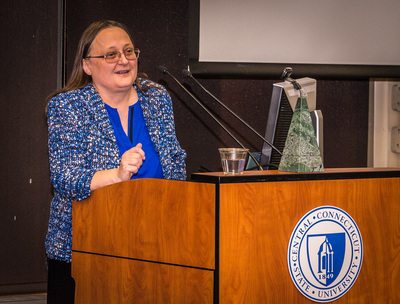 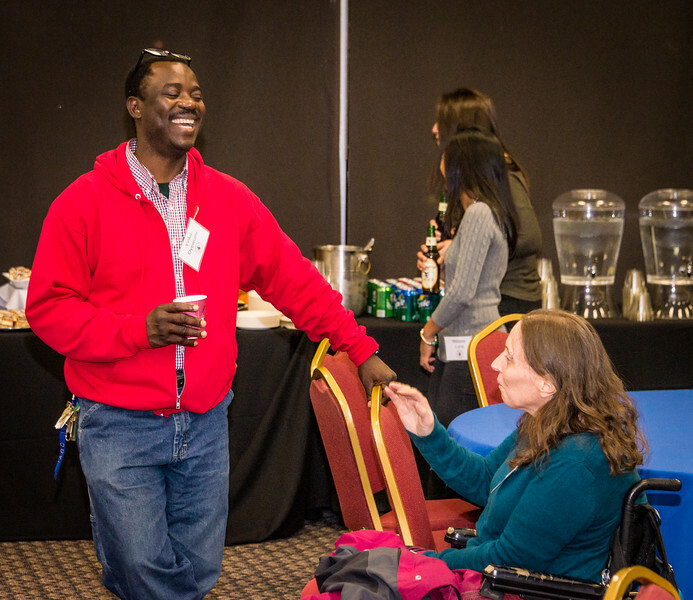 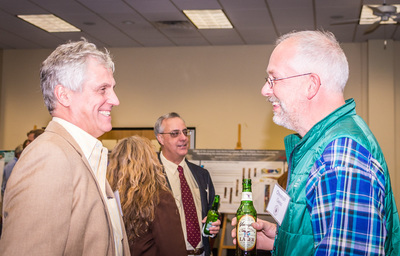 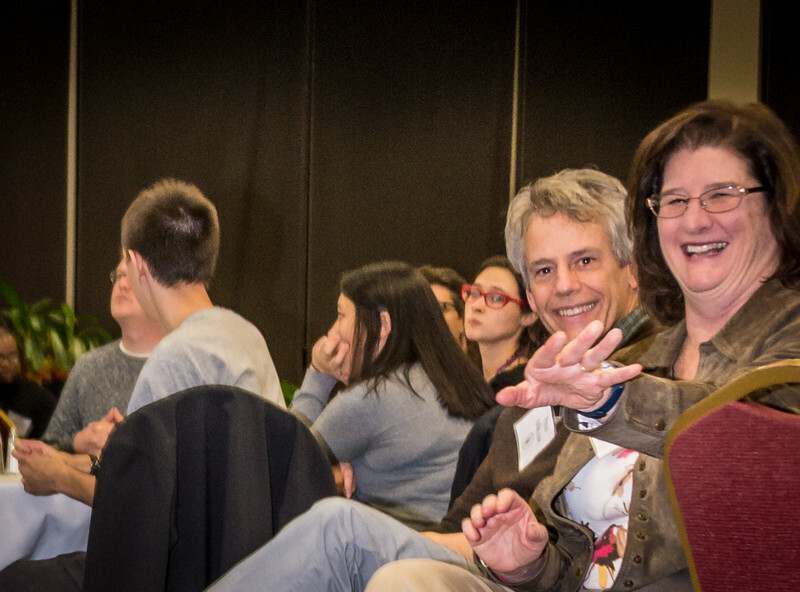 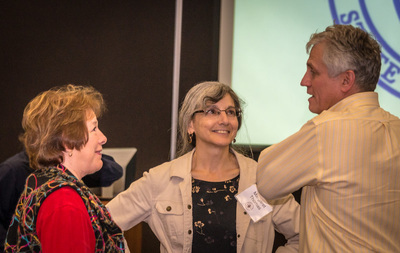 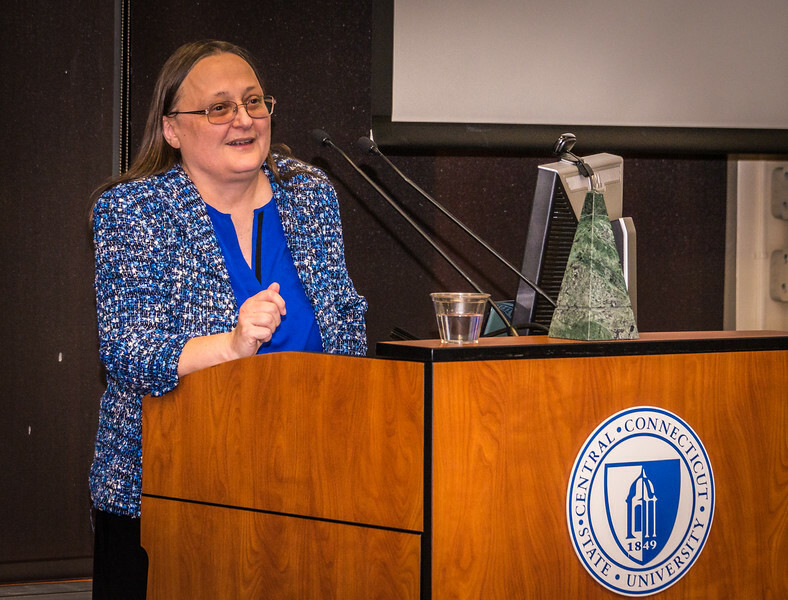 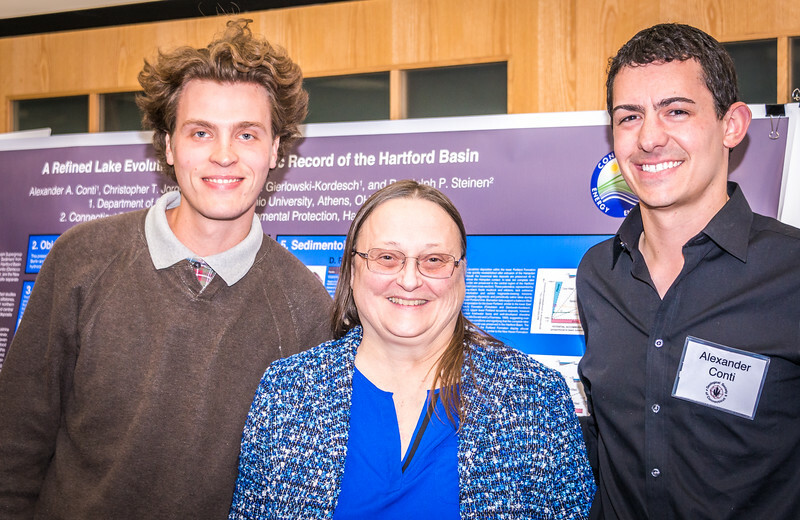 GSC members gathered at Central Connecticut State University for an evening of geology and collegiality on Friday, November 13, 2015. 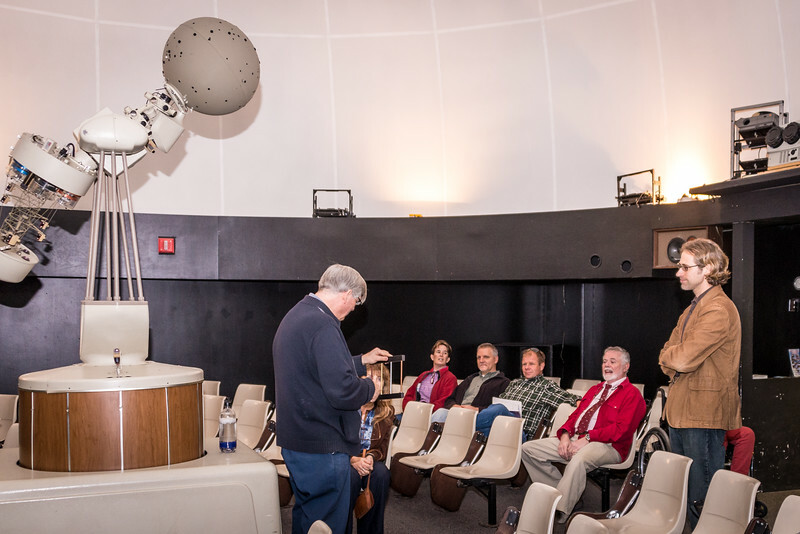 The evening began with an open house (including a planetarium show!) 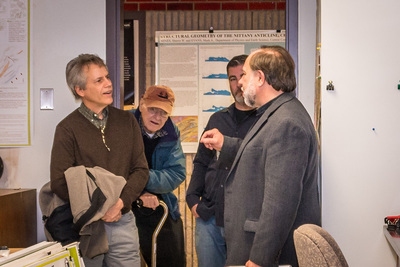 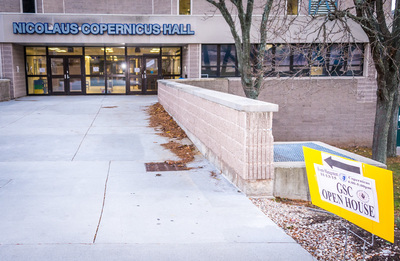 at the CCSU Department of Geological Sciences in Copernicus Hall. 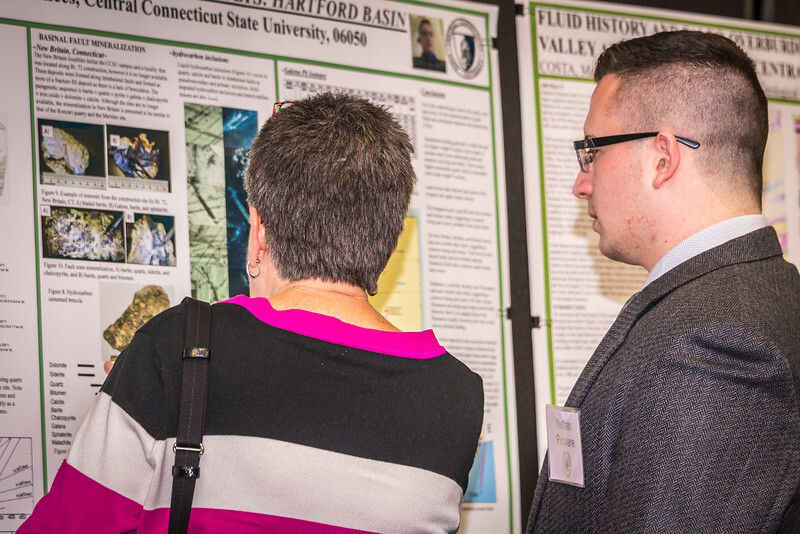 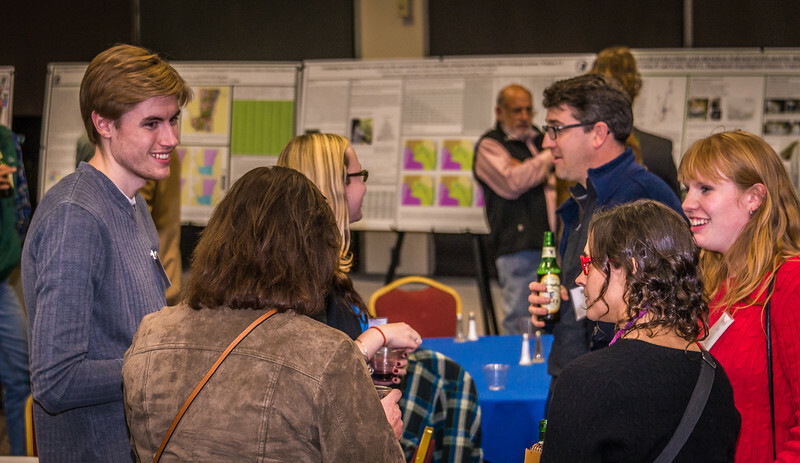 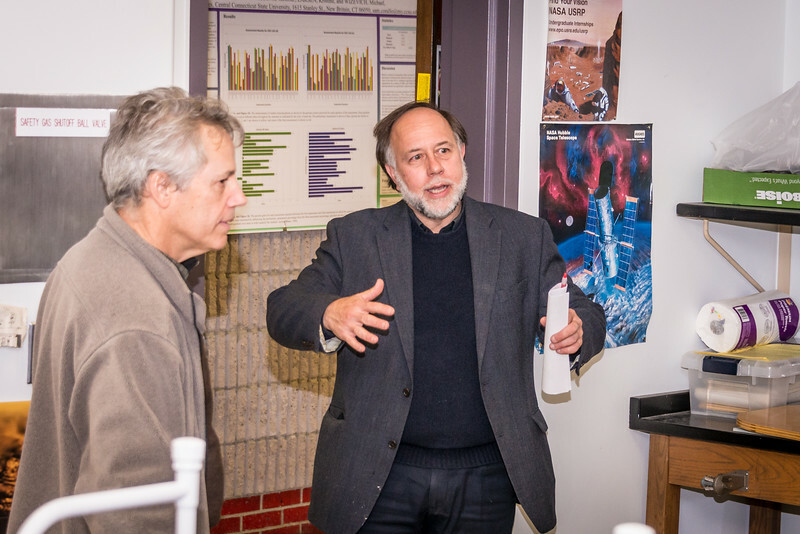 The annual meeting included a display of student posters, a fiesta dinner, a discussion of meeting business, and a lecture from Dr. Charles Merguerian (Duke Geological Laboratory, Professor Emeritus - Hofstra University, Research Fellow -Yale University). 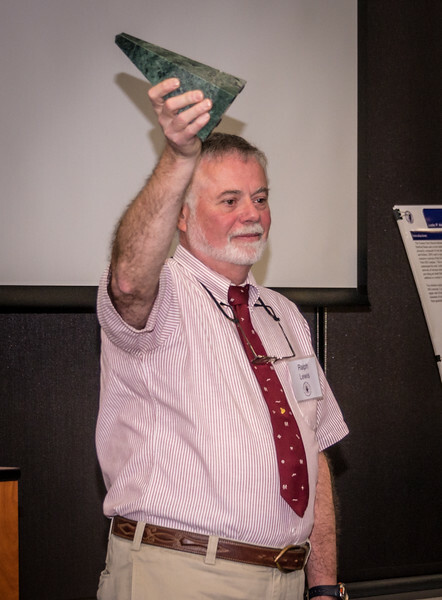 The lecture was entitled "Wallrocks of the Hodges Complex and Tyler Lake Granite, West Torrington, CT". 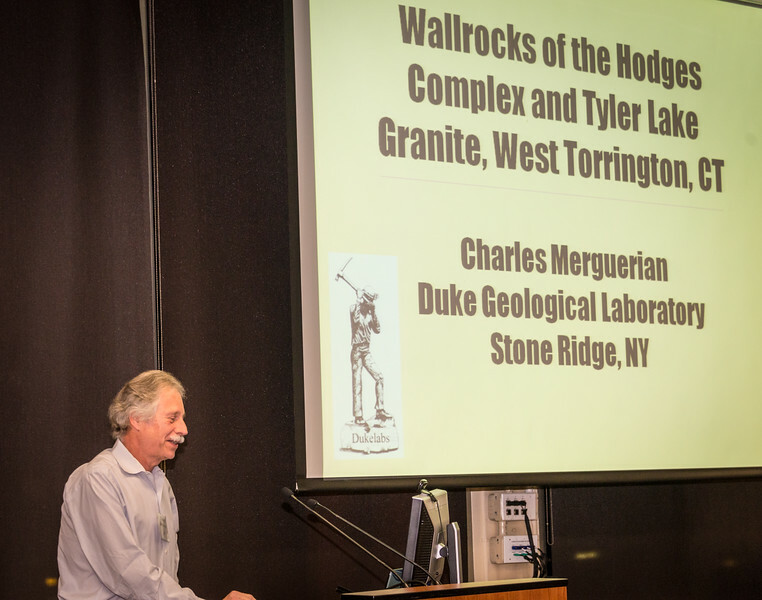 STAY TUNED for a follow-up field trip to the site coming in Spring 2016!